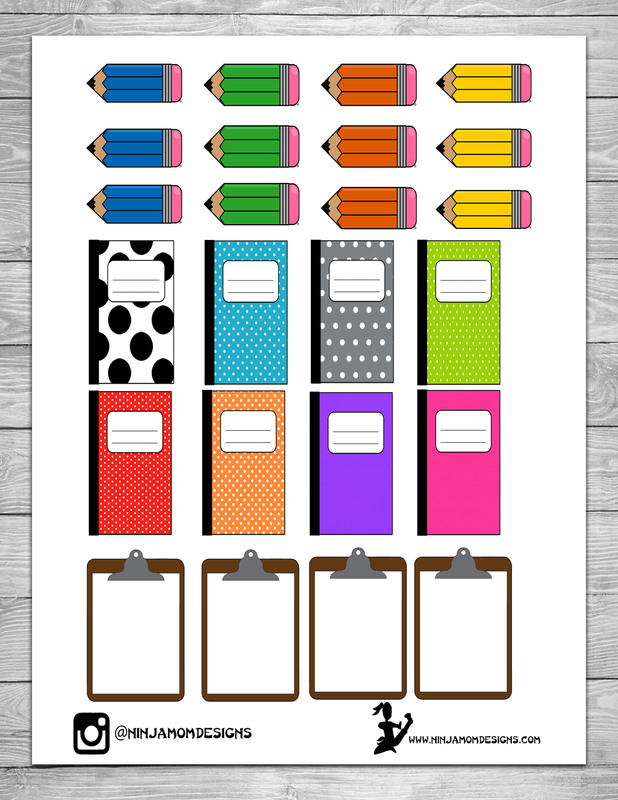 We are getting ready to start back to school around here. I need to buckle down and plan the next 9 weeks of our homeschool. I’m trying to gain a little motivation with this new FREE planner printable. Thank you so much for the feedback as far as offering different sizes of printables. 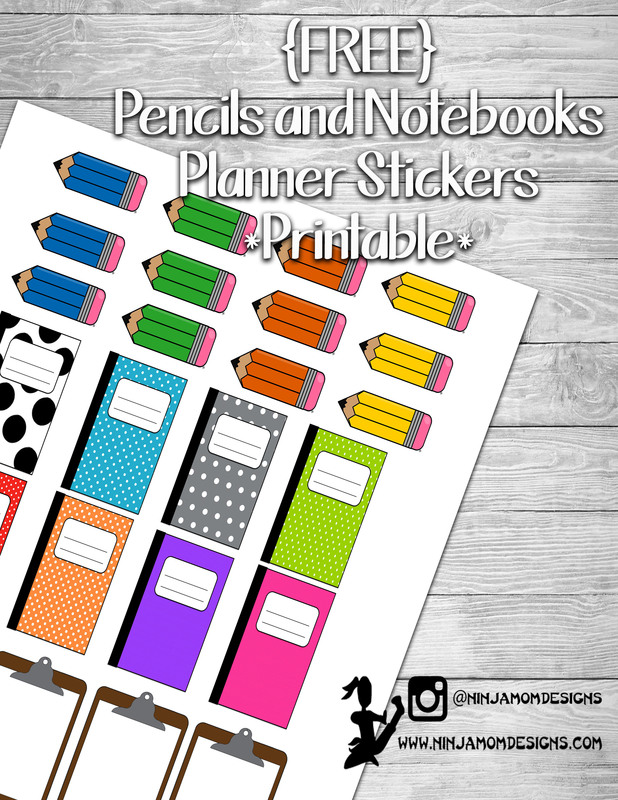 Be sure to click the size you want (Erin Condren or Happy Planner).